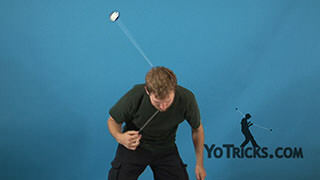 UFO / Flying Saucer / Sleeping Beauty yoyo trick video. 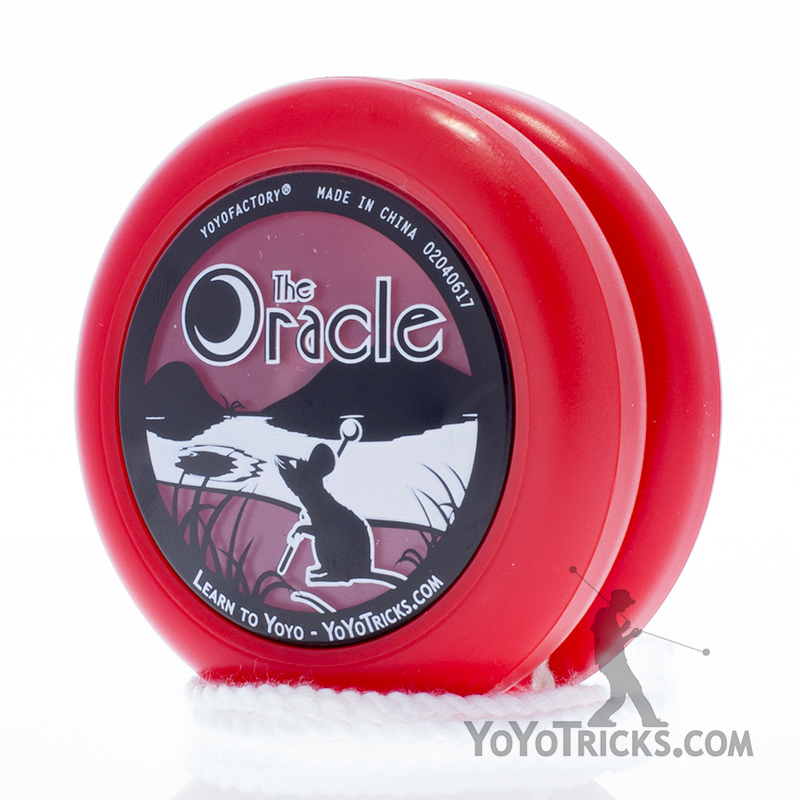 UFO / Flying Saucer / Sleeping Beauty Yoyo TrickIf you’re really working hard on your looping tricks what you’re going to find, eventually, is that your string is going to get really messed up. 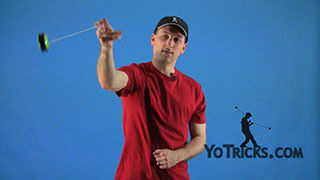 There are a couple of tricks that you can use that actually look really cool that also help you adjust your string, and these are called UFOs. To do a UFO, instead of throwing the yoyo in the conventional way, what you actually want to do is throw the yoyo in such a way that the yoyo ends up sleeping parallel to the ground. 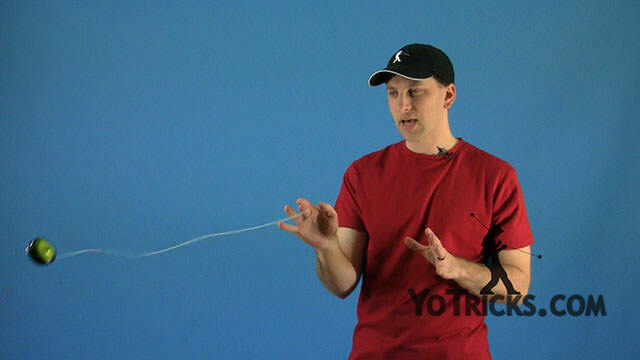 If you throw the yoyo off to the right it is going to tighten the string. 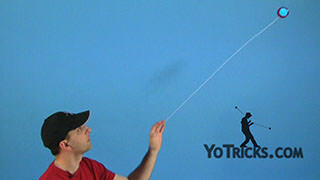 If you throw it off to the left it is going to loosen the string. 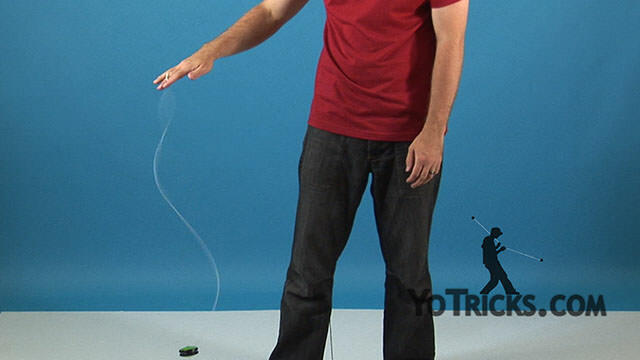 To do this trick you want to start by throwing you yoyo so that it ends up spinning almost parallel to the ground. 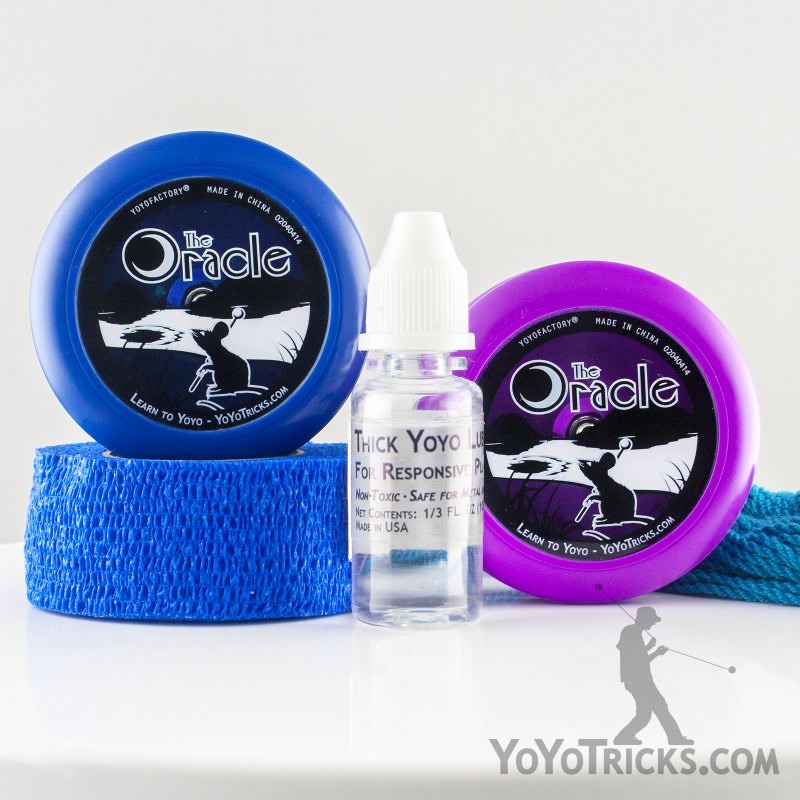 You actually want the string to spin out over the yoyo. 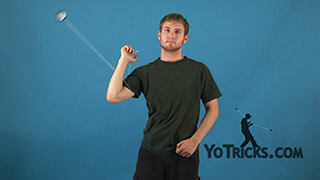 To achieve that, while it’s spinning you just put your hand right over the top. 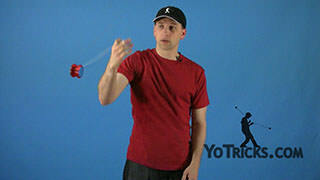 To bring the yoyo back to your hand you need to swing it out and then pull your hand back in. 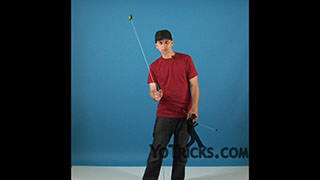 As soon as the yoyo gets parallel to your hand it’s going to come right back. The same thing is true when you throw it to the left across your body. 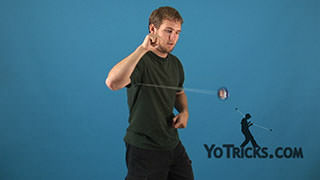 Get the yoyo sleeping, get your hand over the top, and then get the yoyo parallel to your hand; it’s going to come right back. Those are your UFOs. 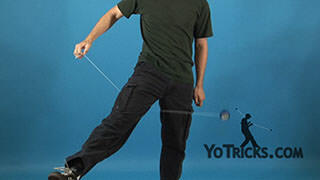 If you want to add a little bit of style to it, when you throw your yoyo across your body you can even pick up the string. This is called a Sleeping Beauty. That’s just another way to loosen the string very quickly. Crowds really love it. 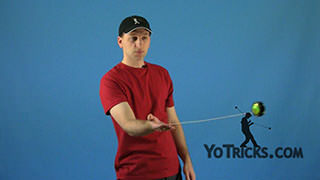 If you really want to get into your two-handing, or even into just any type of looping these tricks make it a whole lot easier.